Sign Up For The Premier Sports Academy 2018 Basketball League! 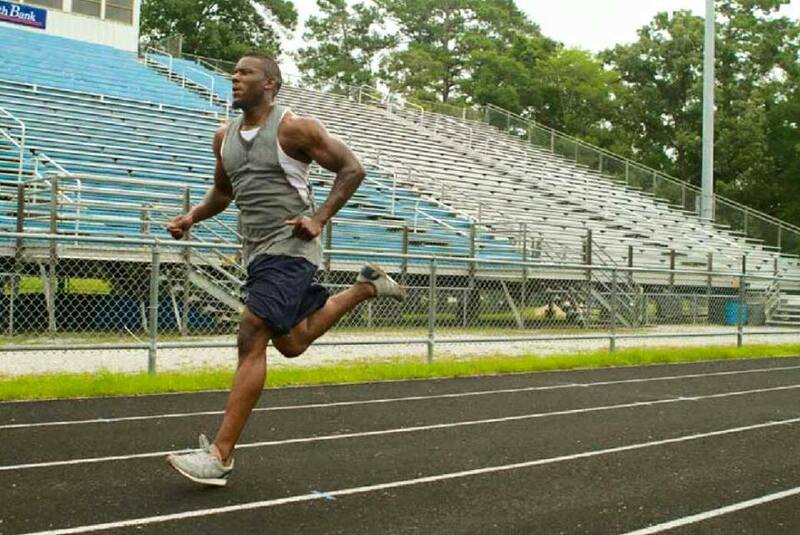 ECU alumni and 9 year NFL standout Terrance Copper is bringing a sports training facility for children to Eastern NC. If you want to train like the Pros, come train at The Premier Sports Academy. No matter the sport, we offer one on one and group training for your child to elevate their game. We start your child at the Beginner tier to learn the fundamentals of the game and then progress to Intermediate and Advanced levels of training. We offer after school tutoring, summer programs, special camps and field trips to make sure your child is getting the best education possible. The Premier Sports Academy is home to Eastern North Carolina’s premier football, baseball, basketball, soccer and softball training facility. Located in Winterville, NC the indoor training facility was established to give players and parents a place to participate in an innovative approach to their child’s athletic future while offering the finest in one on one instructional training all under one roof. Not a single aspect of the player experience is overlooked. Passion, Performance, and a love for the game are at the center of every activity at TPSA . Come experience the difference that we can make in your child’s life and start training like a champion today. Want to stay up to date? Sign up for the latest from TPSA!